Experimental results from  were found to be unreliable. In particular, the authors have attempted to replicate the real-time PCR and Western blot experiments but were not able to obtain the same results. All of the authors have agreed to the retraction of the paper , which will thus be marked online as retracted. The International Journal of Molecular Sciences is a member of the Committee on Publication Ethics (COPE) and takes very seriously the responsibility to enforce strict ethical policies and standards. There are similarities between the 24h panels of MG-63 cells and U2OS cells in Fig 3A. In Fig 3B, there are similarities between the “untreated” and “scramble” panels for both the MG-63 and U2OS cells, as well as a repeated section in the “miR-124 inhibitor” panels for both the MG-63 and U2OS cells. In Fig 3C, the “untreated” panel for the MG-63 cells is repeated in the “scramble” panel for U2OS cells. There is also a repeated section in the “miR-124 mimic” panels for both cells. The authors noted that the original data underlying Figs 3 and 5 are no longer available. The authors requested retraction due to concerns about the reliability of the data reported in the article. 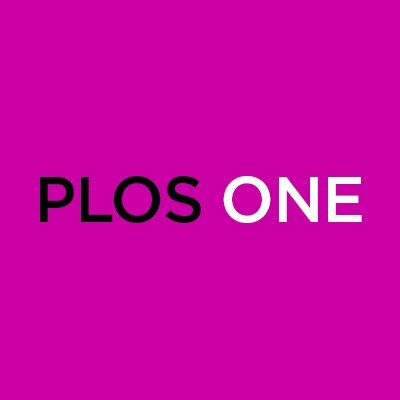 In light of the above concerns, the authors and PLOS ONE Editors retract this article. The authors agreed with the retraction. The paper has been cited 40 times, according to Clarivate Analytics’ Web of Science. Chenglin Yang, who is corresponding author of the PLOS ONE paper, first author of the IJMS paper, and last author of the Tumor Biology paper, did not respond to a request for comment. Of course,”were found to be unreliable” — from the IJMS notice — and image duplication are not mutually exclusive, although it would be good to know what led the authors, or the journal, to the “unreliable” claim. As we’ve been showing since 2011, retraction notices can vary greatly even when they’re apparently describing the same kinds of problems. Retraction notices do not always — or even often — tell the whole story, and journals frequently decide to highlight problems that are easiest to demonstrate. Elisabeth Bik has noted serious problems in a fourth paper from the same group.